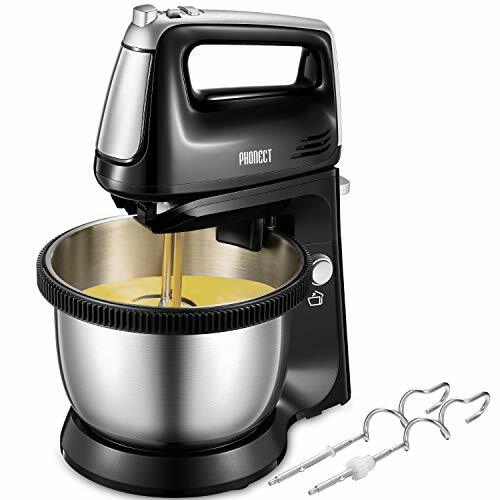 Phonect automatic stand mixer with stainless steel rotating bowl, removable stainless steel handle 2 in 1 and 5-speed designed stand mixer and turbo button to help you with difficult and difficult tasks such as cooking and mixing. You can prepare delicious dishes and desserts such as cream, cakes, biscuits and bread in just a few minutes, and have fun. 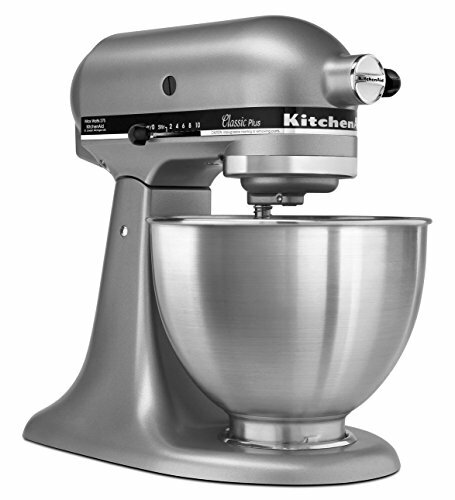 5 speeds from a slow stir to a high whisk designed to help with difficult tasks in the kitchen. 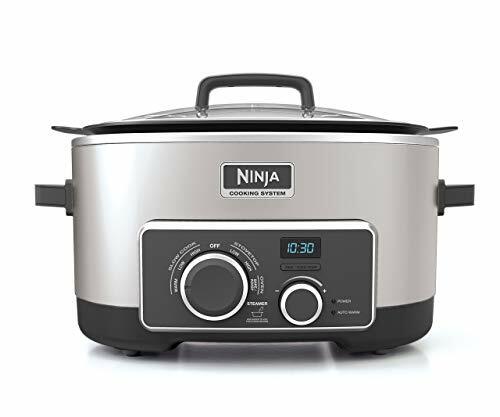 1-2: low speed for jam, butter, vegetable purée, sauces. 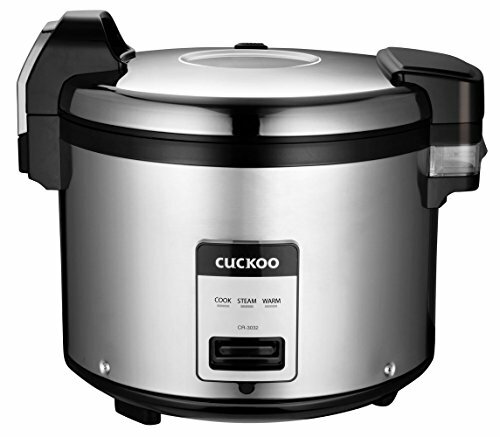 3-4: medium speed for mashed potatoes, pasta, mixing ingredients. 5: high speed for whipping egg white, heavy cream. Our Aicok products offer 2 years warranty and offer the best and friendly customer service ready to solve any problem. 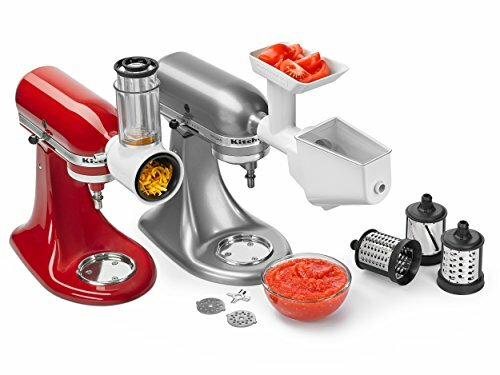 Fully automatic rotating stand mixer – Hand mixer with 3.5L automatic rotating bowl, so you do not have to turn the stainless steel bowl with your hand. Each rotation of the gear will make the food more homogeneous and delicate. 2 in 1 electric hand mixer – A removable hand-held mixer, you can mix other foods in other bowls while mixing the protein in the bowl. It’s very comfortable for you. Also, when your hands are tired, you can mount the egg beater on the support table, releasing your hands and reducing fatigue. 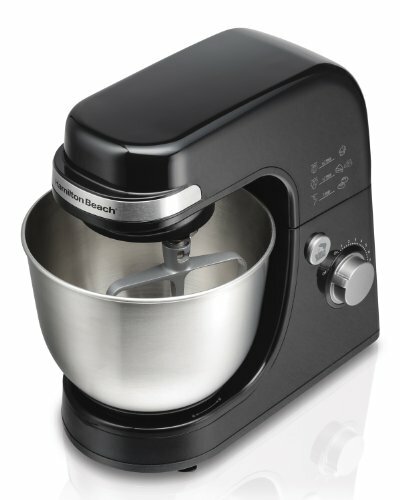 5 speed and powerful turbo button – With the 5-speed electric mixer, you can perfectly mix a variety of foods such as biscuits, proteins, cakes, pasta and mashed potatoes to suit your different mixing needs. When mixing hard foods, press the turbo button to mix them easily. Installation and ease of use – During installation, please note that the kneading hook with gears must be installed on the interface of the portable gear case with gears. This means that the two gears must fit perfectly to rotate the stainless steel bowl. This will be convenient for your use. Easy to store and 2 year warranty – no need to worry about storage! The compact size allows you to store the egg beater in any cabinet. We offer a 90-day warranty policy and a 2-year warranty from the date of purchase. If you have any questions, please contact us, please provide 100% service with our Phonect mixer!